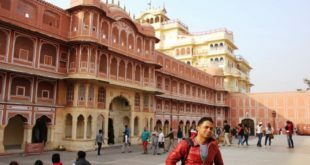 City founded by the ruler of Amer, Maharaja Jai Singh, and today’s state capital of the Indian state of Rajasthan- Jaipur, holds within a saga of traditional, cultural and rich heritage of princely lineage. 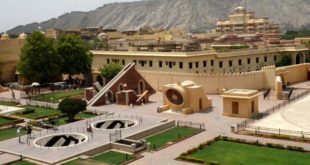 Not only there are some amazing places to visit in Jaipur, but the city dazzles at night with fun, frolic and youth. The nightclubs in Jaipur celebrate the vibrant night life of the city. It dances on the foot tapping music of famous Dj’s and the exuberance continues the whole night. The beautiful crowd and the flashy lights of the bars mixed with the mesmerizing ambience of the nightclubs and bars in Jaipur with keep you on your toes. 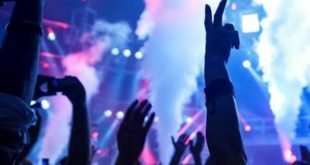 Let’s explore our list of nightclubs in Jaipur! The authentic continental lovers must celebrate their night out at this softly lit hall, comfortable seating, the perfect dance floor, Dj and well stocked Indian and international finest collection of wines and foreign liquor. For smokers a separate smoking area is provided and the indoor and outdoor Gazebos utilize the space diligently. The availability of sound proof enclosures will help you celebrate your own private functions and parties. 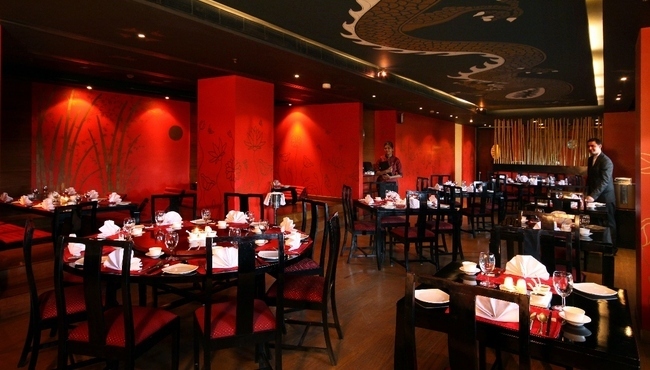 The finger licking Thai, Italian and continental cuisine is matchless. 100% Rock is undoubtedly the best nightclub in Jaipur. It is located at the Country Inn &Suites and is famous for its traditional Moroccan theme. The enthralling bar and the dance floor have famous Dj’s playing the latest of the music and mixes which you will enjoy. 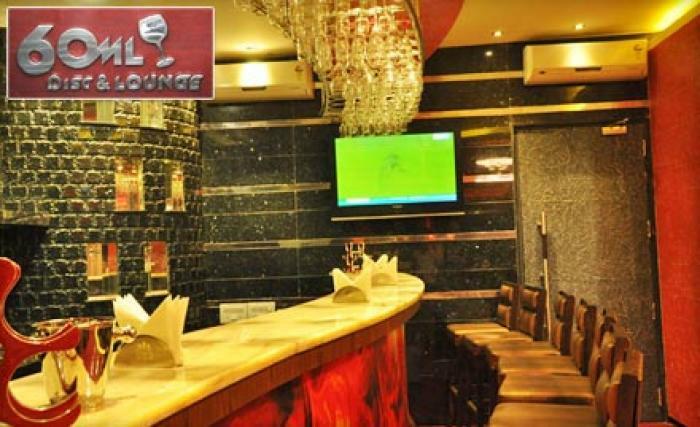 The Lebanese cuisine is another delight you will relish here at the lounge bar. You can enjoy your cocktail sitting outdoors and at the same time satisfy your appetite for the Mediterranean cuisine. No doubt you love your drink at a nightclub and when you are presented with a collection which is world-class and is incomparable, you are sure to be the enjoying to your highest levels. 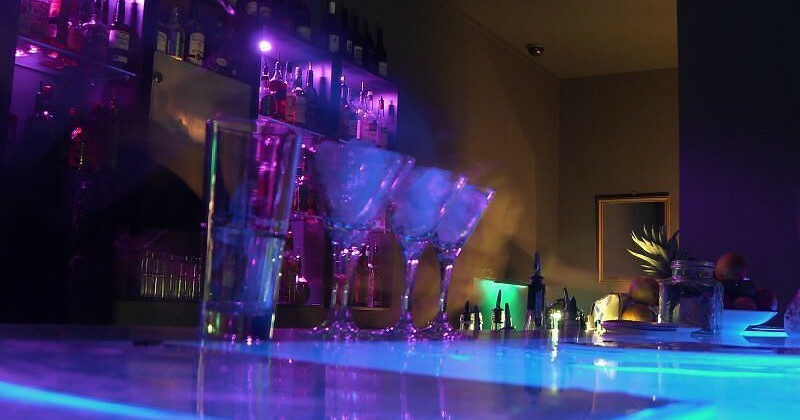 This bar and discotheque offers you wide collection of wines, cocktails, and mocktails clubbed with the best dance floor on the ninth floor of Hotel Om Tower. The Mexican cuisine will tantalize your taste buds. 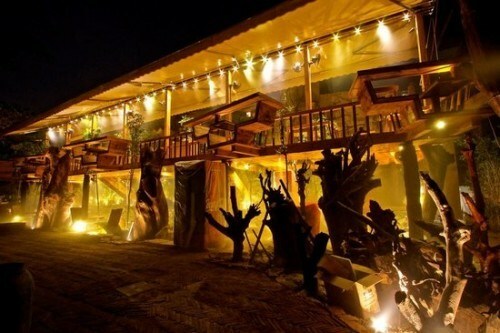 Amigos is one of the best nightclubs in Jaipur. Address : Hotel Om Tower, Church Road, M I Road, Jaipur, Rajasthan 302001. Contact Number : 078776 81762. 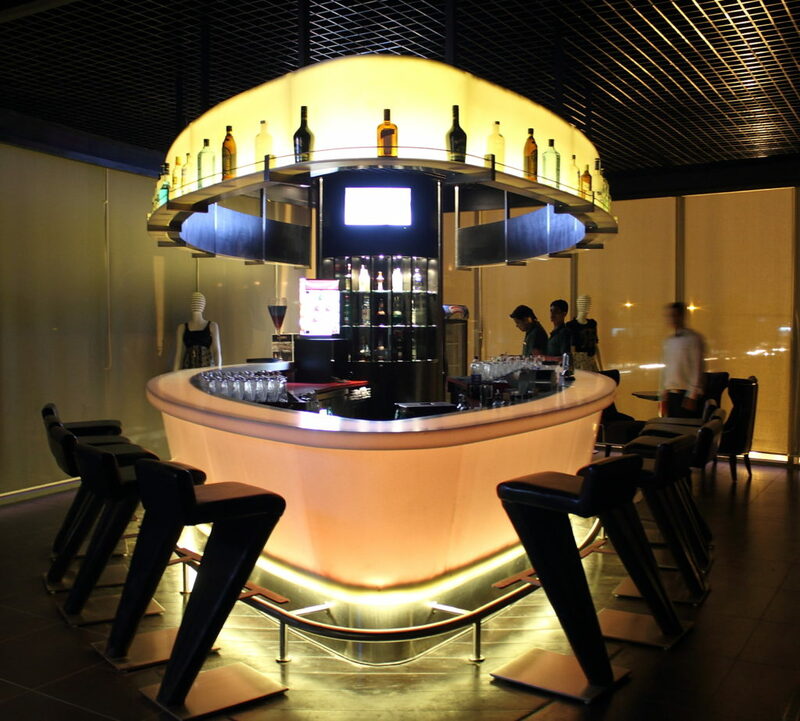 Located at the 8th level of the Arcade K-12, this luxurious bar and open sky terrace lounge is truly an entertaining, recreational leisure experience. The exciting young crowd dances throughout the night on the dance floor to the latest Dj mixes. The young party-hoppers enjoy the three separate areas including the two sitting spaces at the roof-top and one closed area for music. Wine, beer and mocktails are served with variety of Indian, Thai, and Mughal and Mexican snacks. The name has been truly justified by the Retro to Jazz music played by Dj’s and bands at Grunge. Located at Fern hotel this place is popular not only amongst the crowd but also is the favourite place for local bands. 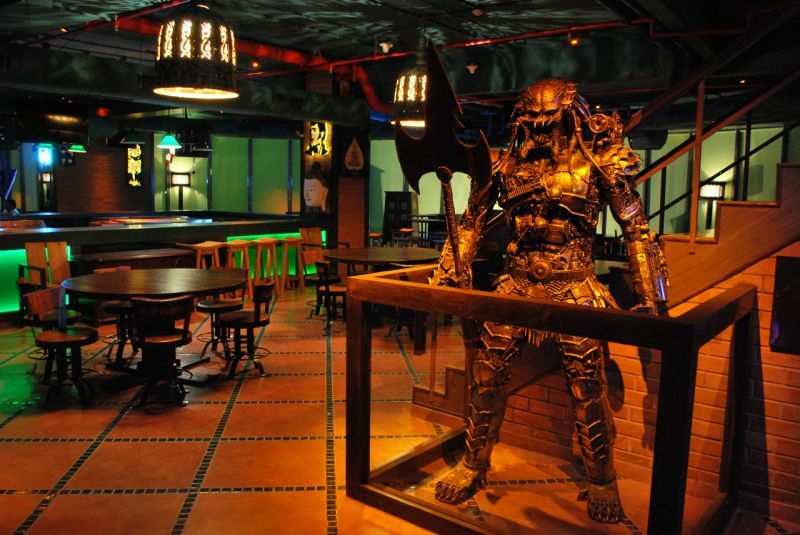 They serve finger-licking food and have an exhaustive collection of beer, wine and cocktails. The most happening place in the list of top night clubs in the city. Perfect and astounding ambience for a nightclub, with marvelous interiors and equally brilliant service, Cocoa house will keep your heart thumping through the night. You not only get a great dining experience but also experience the best of the music, live bands and drinks. 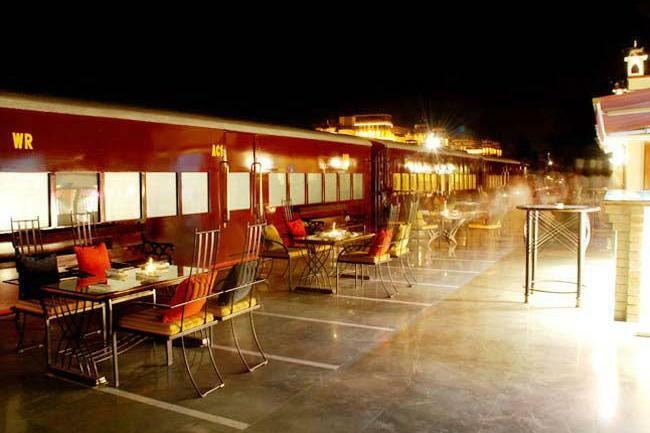 The artificial lawn on the roof-top lounge, the bar, and the Indian, Italian, Thai and Mexican cuisine attracts youth of the city. Feel the madness of dancing on the best dance floor on latest blasting music overnight only at 60ML. 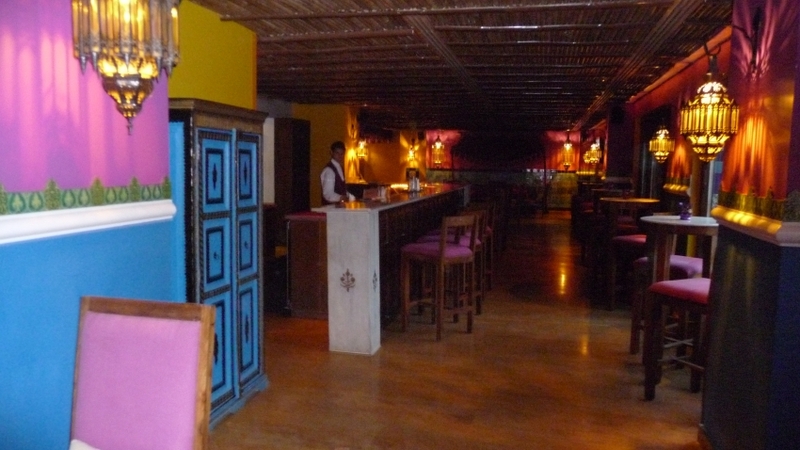 The décor is precisely done for a nightclub with a bar having complete assortment of wine, cocktail and Indian and international liquor. The music is entertaining and the north Indian cuisine is exquisite. 60 ML is one of the most famous nightclubs in Jaipur. Contact Number : 0141 261 1347. The north Indian, Thai, and Spanish cuisine will satisfy your craving for heavenly and delectable food. The starters, dips and the tidbit snacks with their famous range of Martinis is what make Restro Foresto the place for nightlife lovers. Contact Number : 0 94629 99885. 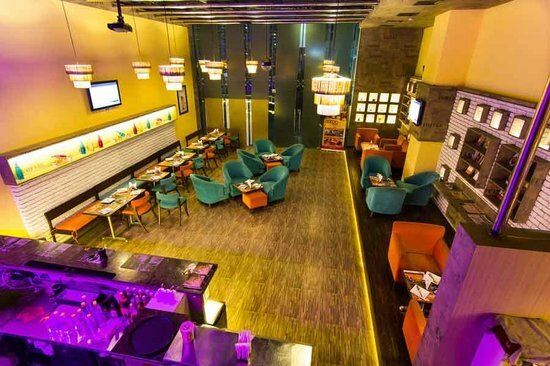 The best place for fun loving, party lovers and nightlife stoppers steam lounge bar serves you the scrumptious, palatable and toothsome Mediterranean and Italian food. The huge comprehensive list of bar menu will give pleasant surprise to nightclub dwellers. The service and the ambience are superbly set for dance and fun. Address : Bhawani Singh Road, Opp. SMS Stadium, Rambagh. The young and energetic crowd is superb at the Palms which is located at the Holiday Inn Hotel. You can arrange private parties for party animals and get the best of the wines from across the globe. 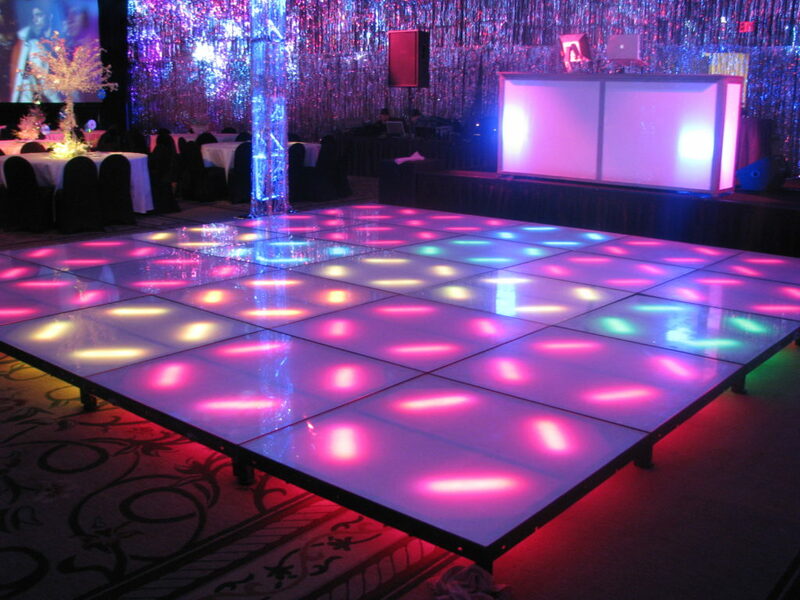 The dance floor and the exhilarating music will blow you and keep your heart thumping. Palms is one of the best dance clubs in Jaipur. Address : Holiday Inn Hotel, Ground Floor, Golimar Garden, In Holiday Inn Hotel, Amer Road. This is the complete list of top 10 nightclubs in Jaipur. Have a Blast!